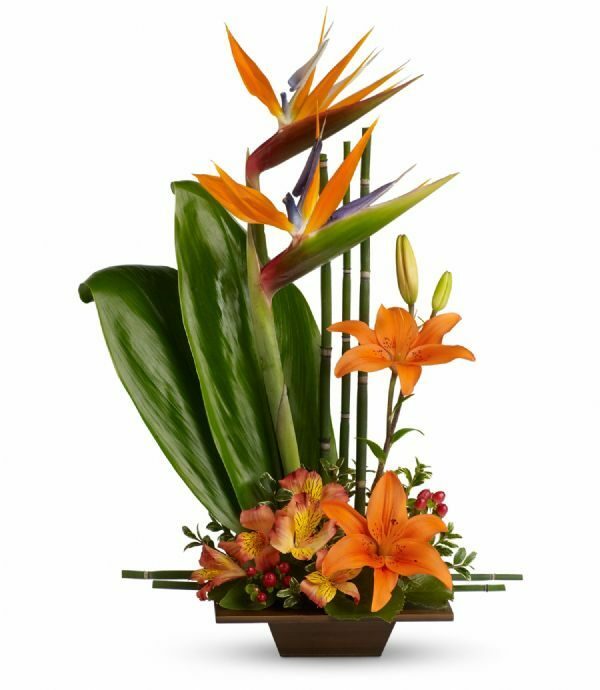 Delivery Policy & User Terms - Bunches Flower Co.
City-wide delivery includes: Edmonton, St. Albert, Sherwood Park, and CFB Namao. 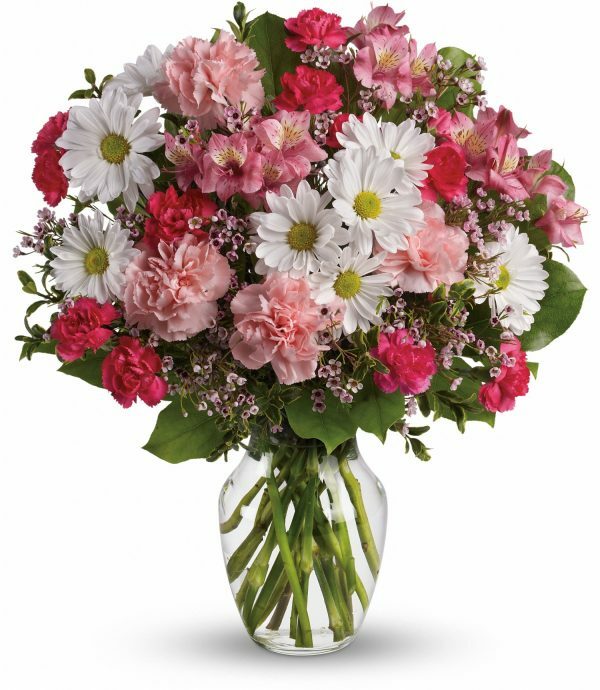 We cannot deliver to TWP and RR addresses, however, we will call the recipient to arrange a pick up from the closest Bunches location. Delivery Orders for same day delivery that DO NOT require a time limit must be placed by NOON (MST). 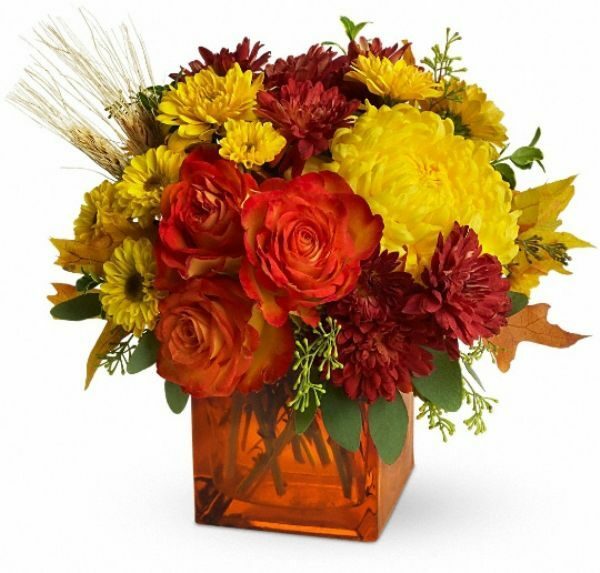 Orders for same day delivery must be placed by 9 am (MST) to be received by 5:00 pm (or earlier). 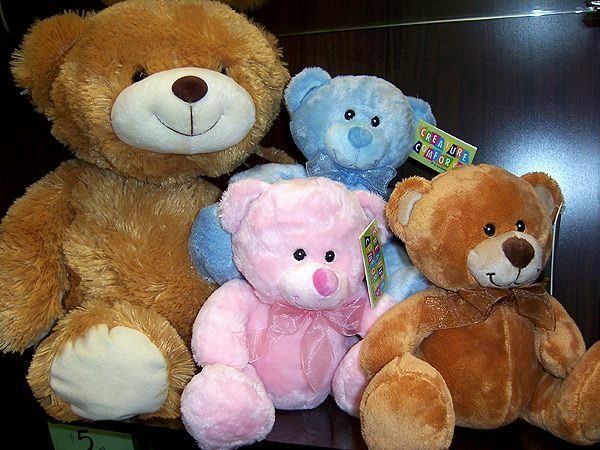 It is recommended that orders going to a business, school, etc, be placed for next day delivery. 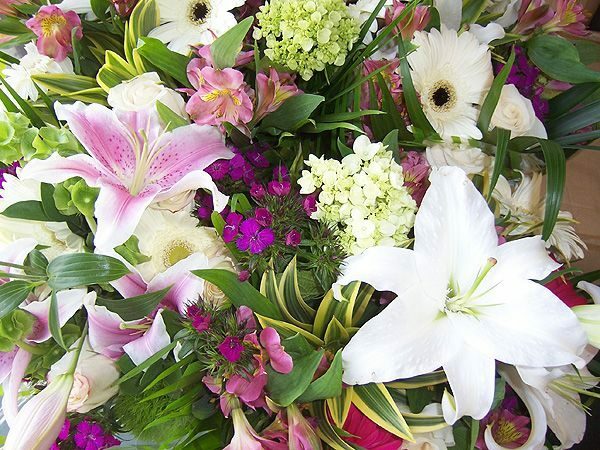 Deliveries are completed within two general time spans: approx 10:00 am – 2 pm, and 2:00 pm – approx 6:00 pm. We cannot specify an exact time of delivery within these two periods. Monday through Saturday, regular deliveries are scooped up twice per day from each Bunches location, taken to a central hub where they are sorted and redistributed among several drivers, who then fan out to various neighbourhoods in the Edmonton area. The deliveries are geographically routed, and generally radiate outwards from the city core.Typically, a delivery will arrive sometime within two broad time spans:between 10 am – 2 pm, or 2 pm – 6 pm. 1) Same day deliveries to business addresses, or time sensitive deliveries, should be ordered by 9 am. 2) It is recommended that orders to business addresses, or time sensitive deliveries, be placed in advance for next day delivery. 3) Same day orders, with no time restrictions, must be received by noon (MST). 4) An exact arrival time cannot be specified within the two delivery time windows. 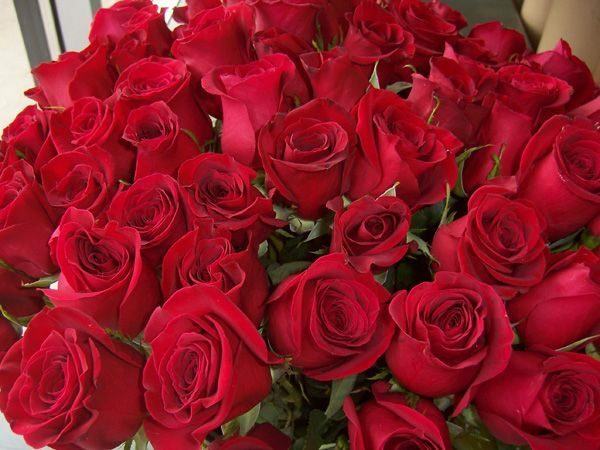 5) Around major holiday events (such as Valentine’s Day) it is impossible to specify a delivery time of any kind. Use the “Special Delivery Instructions” box to list the recipient’s hours of work, and possibly an alternate address. 6) There is no delivery service on Sundays or statutory holidays. 7) Recipient’s full name, address, and phone number are required. 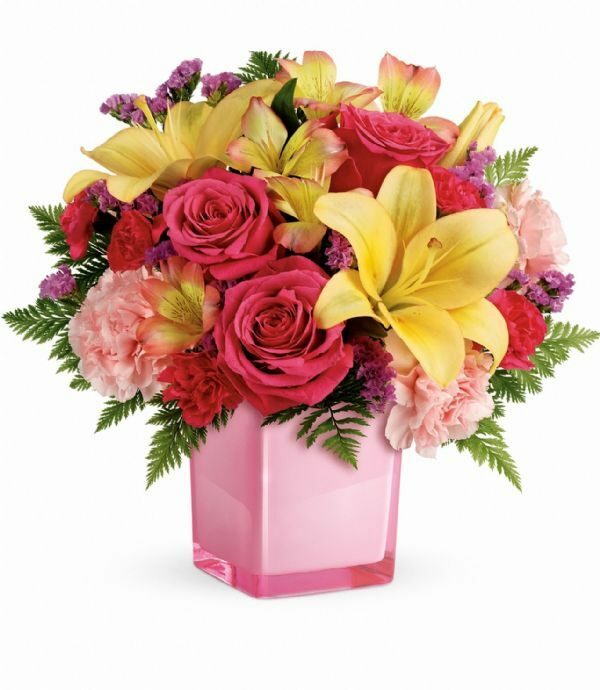 8) For security and privacy reasons, most institutions, such as hospitals, schools, and nursing homes, require flowers to be left at a reception desk, or equivalent, and do not allow delivery drivers entry into hallways, classrooms, wards, etc. 9) Additional delivery service may be available for urgent or after-hours orders. Please contact the store for further information at (780) 447-5359 or, for out-of-town customers, call 1-800-563-5696. 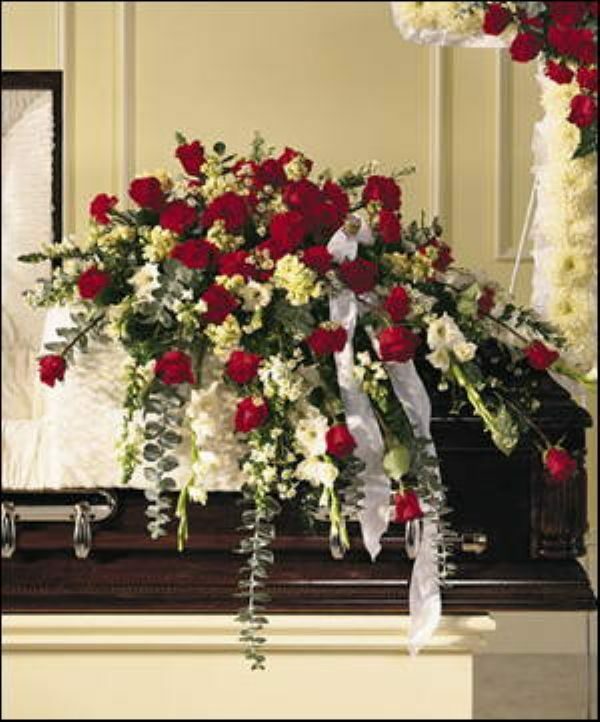 10) Incomplete or inaccurate information will impede the delivery of flowers, and may result in additional charges. 11) Depending on distance, delivery to outlying RR or TWP roads may not be available, or will require an additional delivery surcharge. 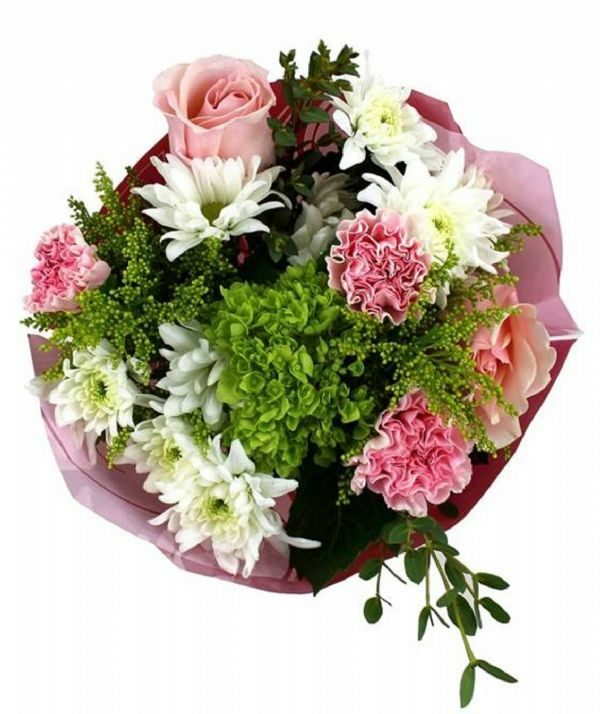 1) Flowers may be left with a neighbor, with a message left on the recipient’s door referring them to the neighbor who accepted the flowers for them. 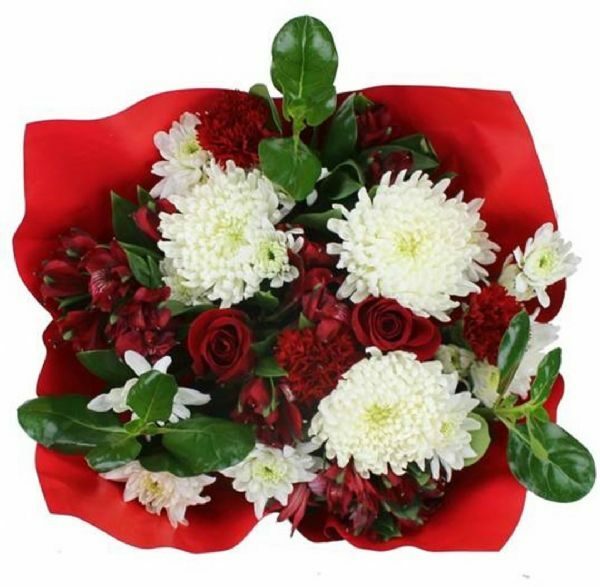 2) Flowers may be accepted by a colleague and left at the place of business. 3) Delivery driver may circle back to the address at a later time. 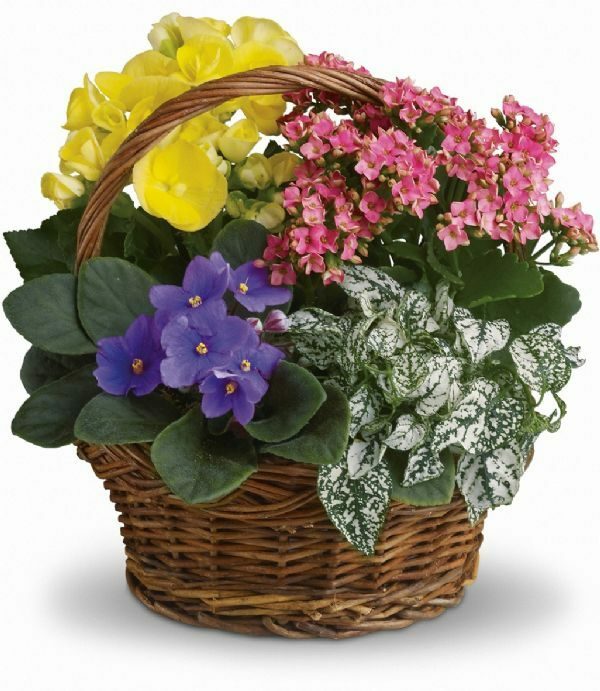 4) Weather permitting, flowers may be left in a sheltered area on the doorstep or near an entrance. 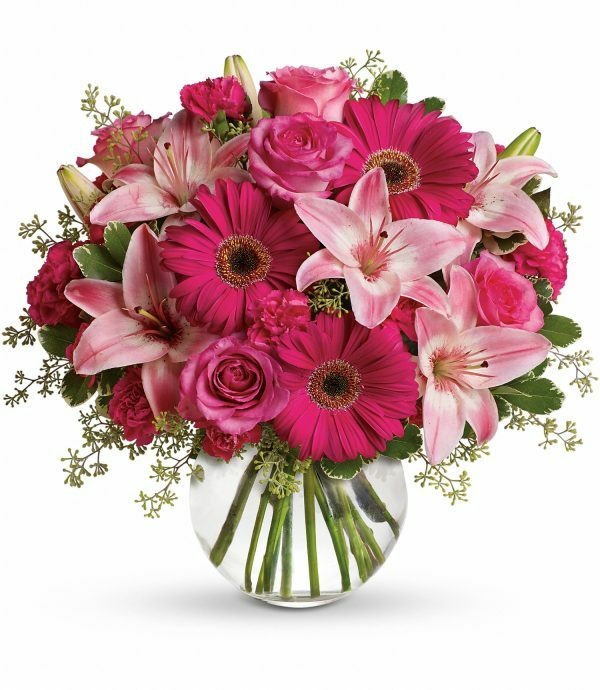 5) Flowers may be returned to the nearest Bunches location and the recipient contacted to establish another, more convenient, delivery time. Bunches is unable to cancel or change an order that is already en route or delivered. Same-day orders are processed immediately, and usually cannot be changed. However, with advance warning, orders may be altered or cancelled. 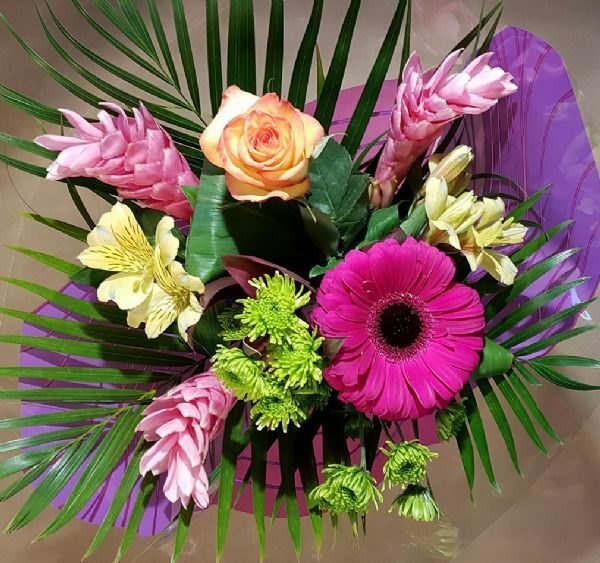 If you have information that is pertinent to the delivery of an order, immediately call the Bunches location at which the order was initially placed. 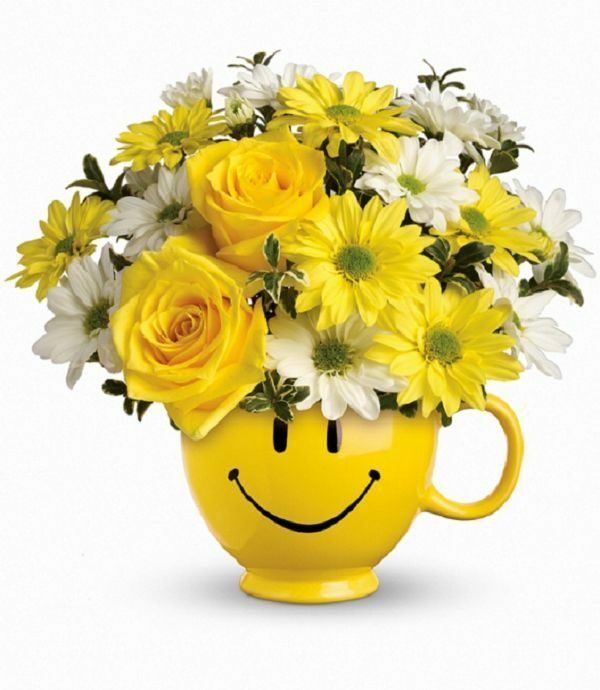 By ordering flowers on-line, I understand that I may occasionally receive promotional e-mails.